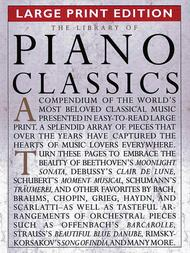 A compendium of the world's most beloved classical music presented in easy-to-read large print. A splendid collection of pieces that over the years have captured the heart of music lovers everywhere. I was so pleased to find a piano book with large print. I am 72 and am having trouble reading notes. 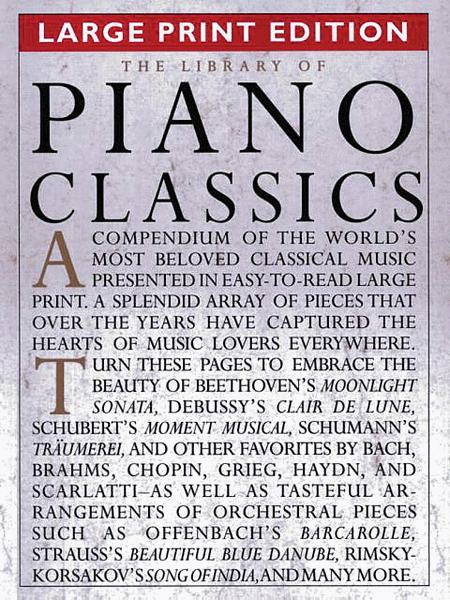 I feel so blessed to have found this book of large print classical music. to have BIG PRINT songs from either movies or from the 20's, 30's. 40'. etc.